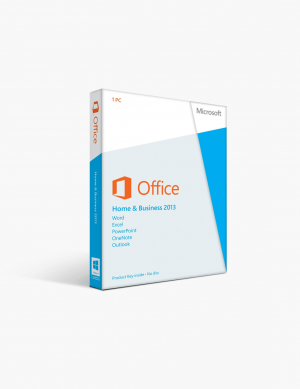 Microsoft Office Home & Business 2013 is setting a new bar for the next generation of MS Office tools. This suite of robust applications has embraced the popular trend of what is commonly known as Metro design, a new design principle which energizes the appearance and functionality of the Office suite to launch into the age of mobile first and touch navigation. 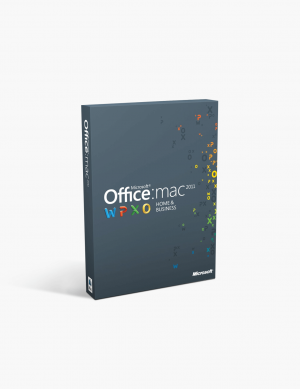 Microsoft’s suite of productivity tools also incorporates Windows 8 touch features. You’ll find that the desktop apps will also have the same kind of kind of touch screen technology that you would expect to find with Windows RT versions. If your laptop employs touch screen functionality, then a click of a button on the quick address toolbar will help you navigate your Office suite by touch. The surge in touchscreen technology popularity means that users can now access a Word document in a ’book like’ format, which offers a practical alternative to view your documents and allows them to be accessible when using a mouse and keyboard. 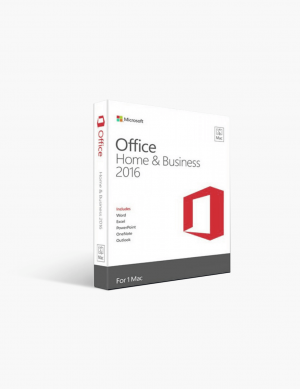 The 2013 version of Microsoft Office Home & Business comes with some significant improvements from the 2010 version. Many of the changes are related to the design, the way the components are placed and formatted, that make Word much more functional and practical. A excellent example of these improvements is the new functionality of being able to embed videos into a Word document. Users can also search through platforms, such as Facebook and Flickr, to view their photos and place them directly into Word documents, bypassing the need to save them first to your computer and take up storage space. You can use the updated positioning function to move and format images on the page, just drag the image into position. Word provides easy-to-use alignment guides to help with positioning as you move the image across the page. Another new feature is the function that opens PDFs as though they are Word files, launching with the original format and layout of the PDF. When in Read Mode, Word provides a text-only view by removing most of the interface and resizing the document to fit the screen, making the buttons on the sides of the document touch friendly. Now you can click on components, such as images, charts, videos, and they will “pop out” in a larger window to be equally accessible. With the touch version, you do lose some of the tools; however, you gain the ability to divide the screen into two panes to scroll through your documents. The Autocorrect features are no longer available when you right click a spelling mistake. Rather you would go over to the Options menu to add the corrections. To help simplify your workflow, you can add Autocorrect to the Quick Access Toolbar. You have the option to install the dictionary app, which will provide you definitions and synonyms directly within Word to make life easier. Once the app is installed, definitions and synonyms will appear below the spelling suggestions. You can track the changes and comments made on your Word documents to collaborate with your team,. Instead of having to print out the document and write corrections, strike through lines, and just a general mess on the page, you’ll have the document looking like the finished product with the changes identified with little marks on the side on the page that you can click to find the details of suggested edits. Microsoft Excel was also updated in the 2013 version, with notable changes to the interface. Users will get the same access to new features, such as being able to add images directly to the page without having to save the image first on your computer. (This feature is also found in PowerPoint.) But Excel doesn’t just share the exact new features that all MS Office tools have, there are some changes to unique to Excel as well. 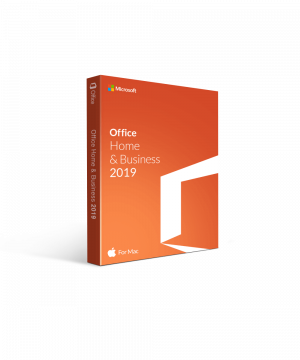 The latest version of MS Office Home & Business brings an update to the Conditional formatting feature, with some of the more common hints now readily available to view in the cells. Simply click the particular cell to see these hints. Clicking again will return you to the original view. Additionally, when you see a speech bubble, you can click on it to view the comment left and you are able to move it around the page as necessary for the comfort of use. Once you have cells selected, a quick analysis tool pops up next to the cells offering a gallery of conditional formatting. You can view which chart shows the most information, change your table formats, etc. Hover over the option you desire and select it to have the formatting visualized in your data or as pop-ups for charts. 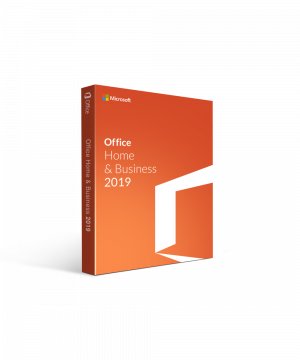 The updates to Outlook are based on the modern, clean design of Windows 8, which gives the user an uncluttered view of their inbox while still making all the important information available at a moment’s notice. You have all the tools you need at the touch of your fingers. Literally. You can reply to your emails as you normally would, but you now also have the option of replying in a separate window to keep your thoughts and workflow organized. 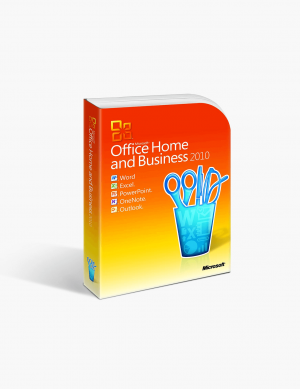 Microsoft works as a sort of digital assistant, tidying up after your work, automatically saving the emails you write to the draft folder, much like other powerful email clients offer. 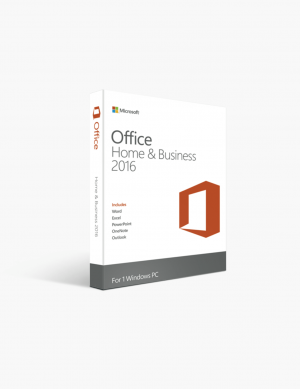 Similar to the other applications in the Home & Business suite, Outlook gets the same mini menu to assist with touch screen functionality. The touchscreen options also put the five most common commands in a quick access bar: Reply, Delete, Move Folder, Flag, and Mark. While in the process of writing an email or perhaps editing an appointment, press and hold and to get a finger-sized quick access to common commands: Cut, Paste, and Copy. Users have access to functions that were borrowed from the Windows phone. Quickly jump between messages to save time, and use the Unread button to remind yourself to review an email at a later date. Your address book has been given an attractive new design, along with a number of updated features to improve your data. Similar again to the Windows Phone, Outlook automatically links together any contacts it believes are the same person and adds their details from LinkedIn, Facebook, Windows Live Messenger and any other social networks you connect to Outlook. Images from social networks are automatically used for a thumbnail view within your address book, and you can see and edit contact details without having to open a separate window.